Let's be honest. This time of year, there isn't much interest in teaching kids to be healthy eaters. This gives me a chance to have some fun posting about other things that people ARE interested in! 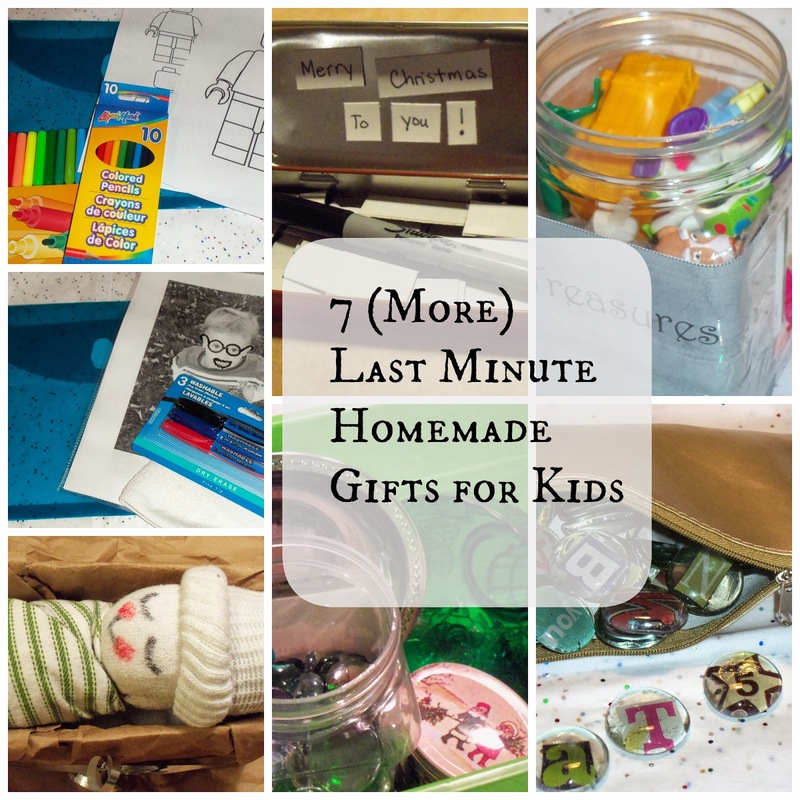 Right now, my most popular post, by far, was one I wrote two years ago: 7 Last Minute Homemade Gifts for Kids. So, I decided to do it again…. What's more fun than a set of magnetic poetry? 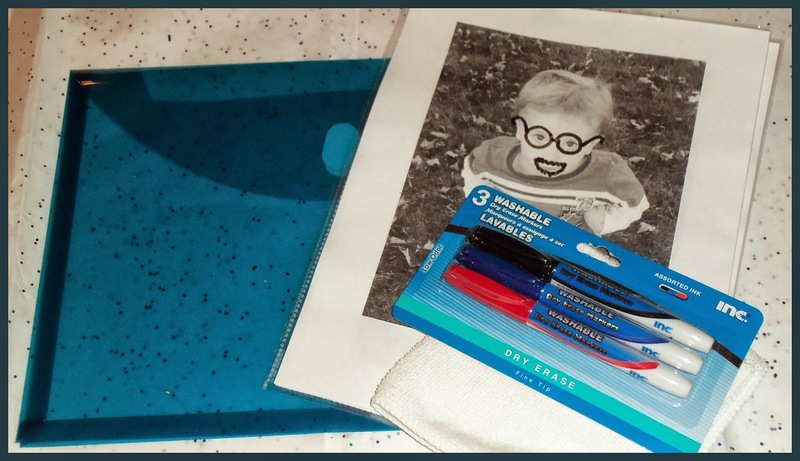 A kit to make your own! This way, kids get to choose their own words and then reuse them again and again in new (and amusing) ways. Cut vent cover into strips (mine are 1.25 inches wide) and then cut the strips into varying lengths. Put all strips and a Sharpie in the tin. Materials: Plastic Sheet Protectors, Plastic Envelope (Could also use a binder), Dry Erase Markers, (optional) microfiber cloth for erasing, Black and White Pictures printed on printer (not photo) paper. Print full size photos of people who are special to the child receiving the gift. 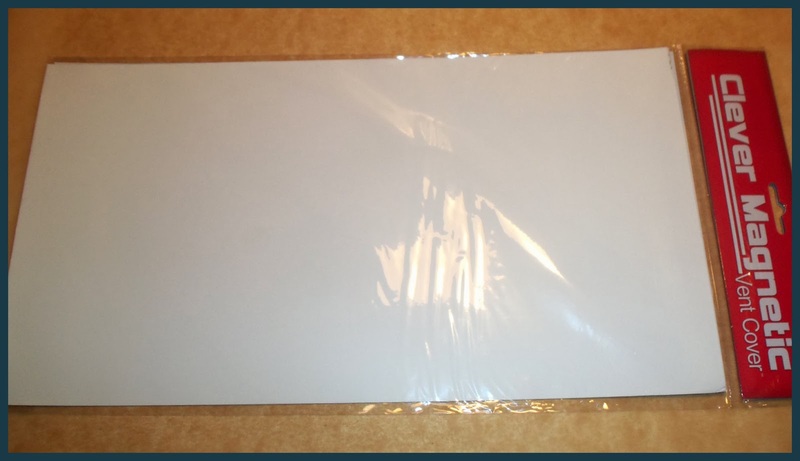 Put pictures in plastic sheet protectors- if putting in a plastic envelope, cut off the end of the sheet protector with the binder holes. Assemble all items into plastic envelope. Print as many as you wish. You may choose to use a theme or to print a variety of pages. A few of the links (from the ones I used) have letters… you could choose to do all of the letters in the alphabet or all of the letters in a child's name. You may also choose to do all Christmas pages (I'm doing this and bringing it along to one of our Christmas gatherings for all of the kids.) If the gift is for a boy, I highly, highly recommend the Lego Man coloring pages! 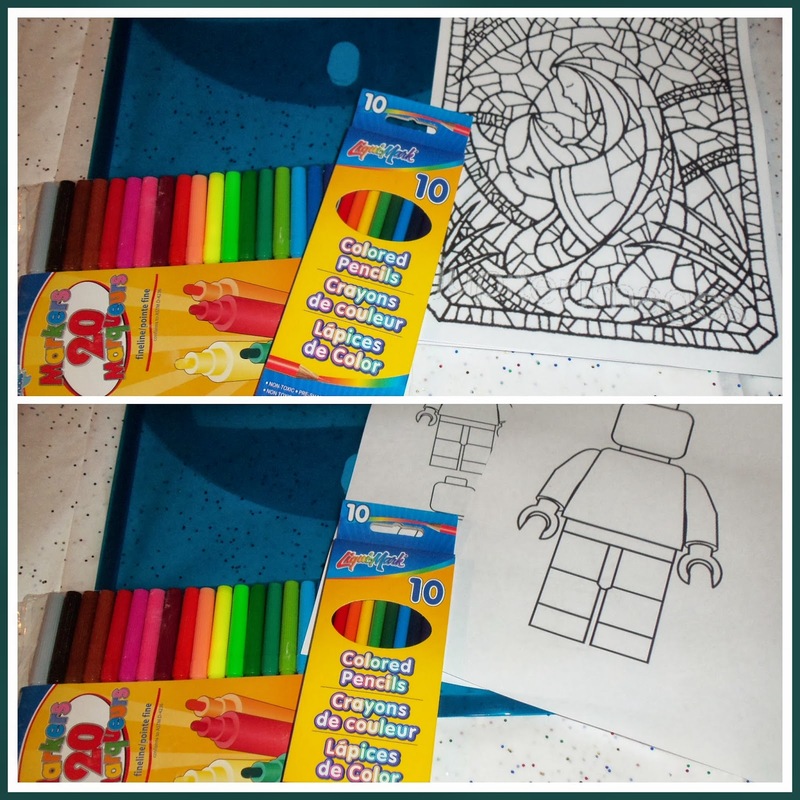 My boys will sit for long periods of time coloring these over and over!! Materials: child's sock (long), rubber band, red and black markers, piece of fabric. Follow this tutorial on Catholic Icing. Follow this idea for swaddling a baby and do the same with your mini-swadde. (My daughter had the idea of making a set of different swaddles to go with a doll. Optional, find or make a small bed or basket for the doll. (We made ours from a cardboard box which I cut and taped to size and then covered with brown wrapping paper that came in one of our Amazon boxes! Bonus: Check out this basket of babies… then find a basket and make multiple babies for a homemade "Basket of Babies." "One man's (child's) trash is another child's treasure." Cost: $0 Crafty Abilities: None Time: ?? Search your toy bins, junk drawers, under the seats of your car ;), Goodwill box, anywhere that little treasures may hide. 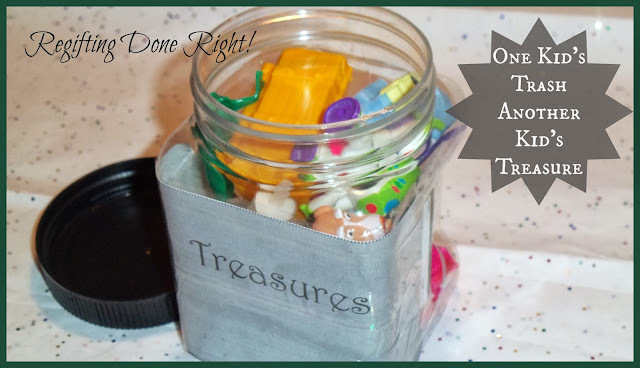 Those little items that may seem like trash to you or your kids are treasures to another child who has never seen them before… and somehow, they become even more fun when gathered together into a "treasure box." Find letters, numbers, and or words in magazines (or for the quick and easy version, create a word doc and print them.) *You may also choose to print pictures and make people jewels- I recommend black and white on printer paper. Make sure that the letters are the right size by putting a jewel over the top of it, before cutting. 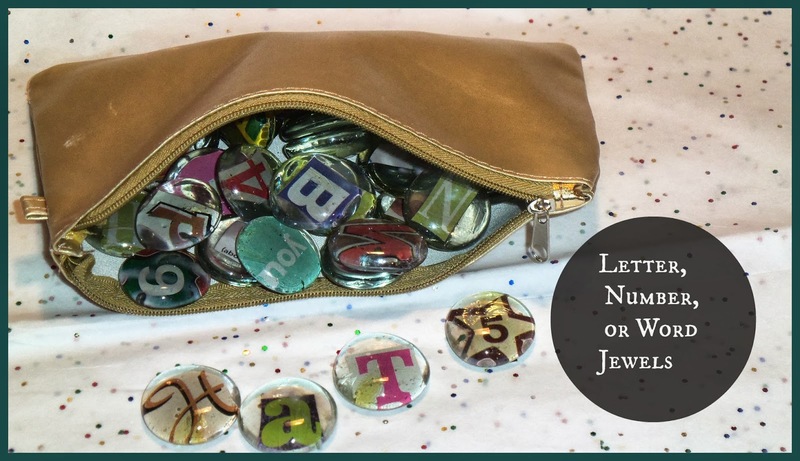 Mod Podge them to the flat side of the jewel by painting Mod Podge on the jewel, laying the letter on the Mod Podge and then painting additional Mod Podge over the top. Cost: $1-$2 Crafty Abilities: None Time: ?? Materials: Glass jewels (I used large and small of various colors- again, from Dollar Tree), various (not fragile) bowls, tins, cups, etc. 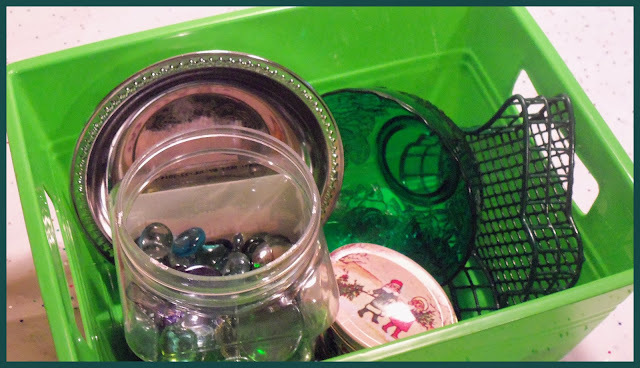 Put glass jewels and containers into a container or bag. Give to a child and watch them play! (I honestly couldn't drag this away from my child long enough to take a picture of it today!!) *Be aware that these jewels would be a choking hazard. Use your best judgement and make sure to only give it to a child who would not put the jewels in his mouth. Do you make homemade gifts? 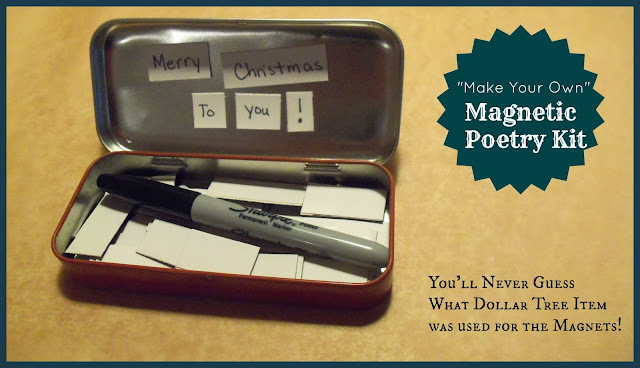 Do you actually have "crafty abilities," (unlike me :) )What have you made? Great collection of gifts, Julie! 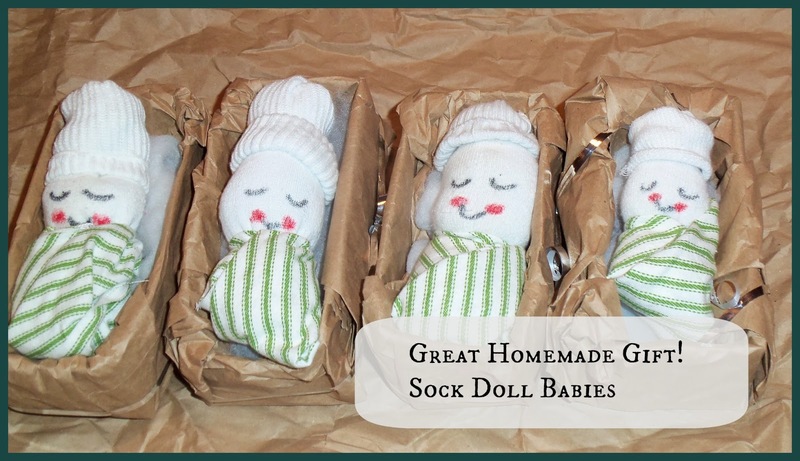 My kids would love the sock dolls.